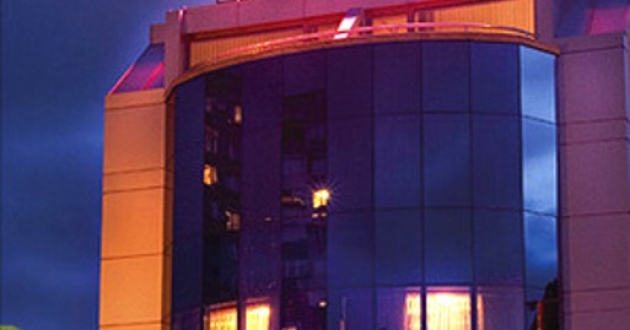 Location: The business hotel Gabi is situated in one of the Plovdiv parks, next to MALL of Plovdiv. Not far from the hotel are the city centre, the Old Town and the International Plovdiv Fair. Accommodation: The hotel offers 8 double rooms and 2 apartments. The rooms are with individual interior performed, with different color resolution. Each room is with satellite TV, high-speed internet, own safety box, mini bar and AC. In the hotel: Restaurant, wine tasting room, room service, safety deposit boxes, currency exchange, relax center (infrared, sauna, turbo solarium).